Sophie Elgort writes for the Financial Times on growing up with her famous photographer father, Arthur Elgort and how he inspired her to become a photographer herself. Yahoo! 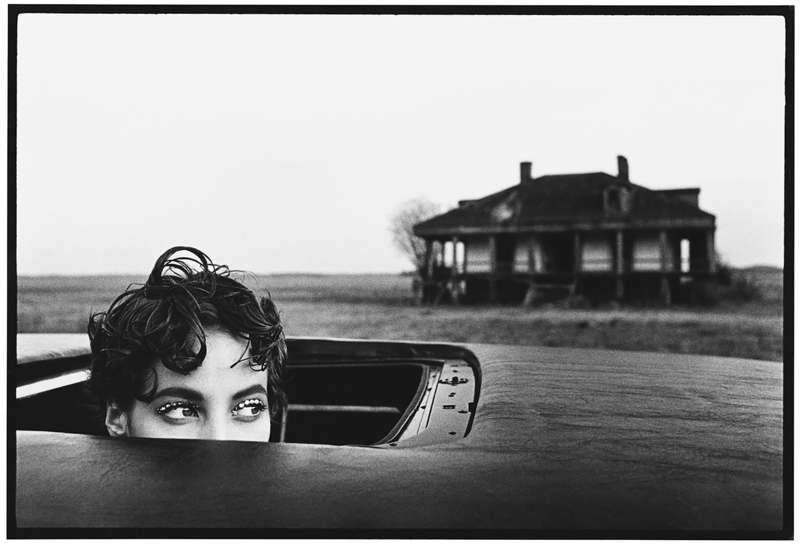 Style interviews Arthur Elgort for a behind the scenes look at his new book The Big Picture. 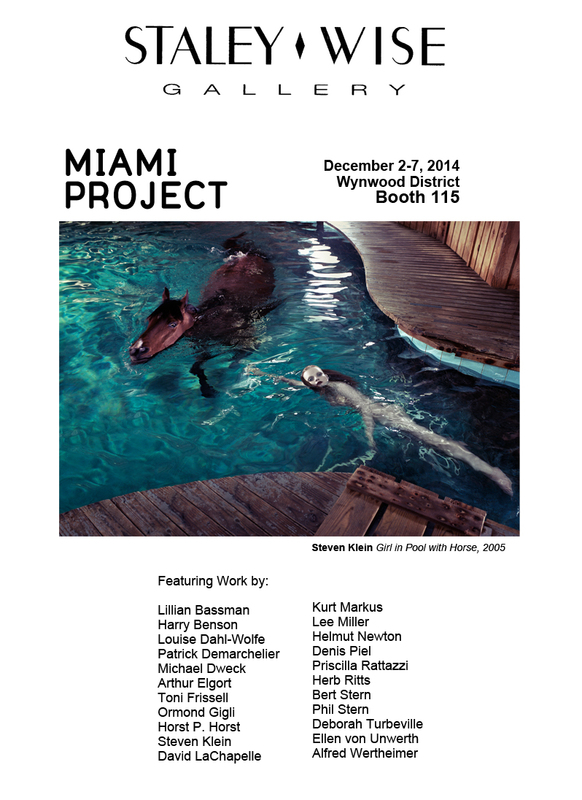 The accompanying exhibition is now on view at Staley-Wise Gallery through January 10th. Arthur Elgort: The Big Picture is featured on The Wall Street Journal website, with a preview of selected images. Sophia Loren finally tells the story behind the famous photograph of her and Jayne Mansfield at Romanoff’s in Vanity Fair.